Suzanne was hired as a full-time employee for CTFS in April 1992. Suzanne received her bachelor’s degree in biochemistry and master’s degree in biostatistics with a focus on public health at the University of California, Los Angeles. Suzanne began at CTFS working on data from Barro Colorado Island, but quickly expanded her role as more plots joined the network. 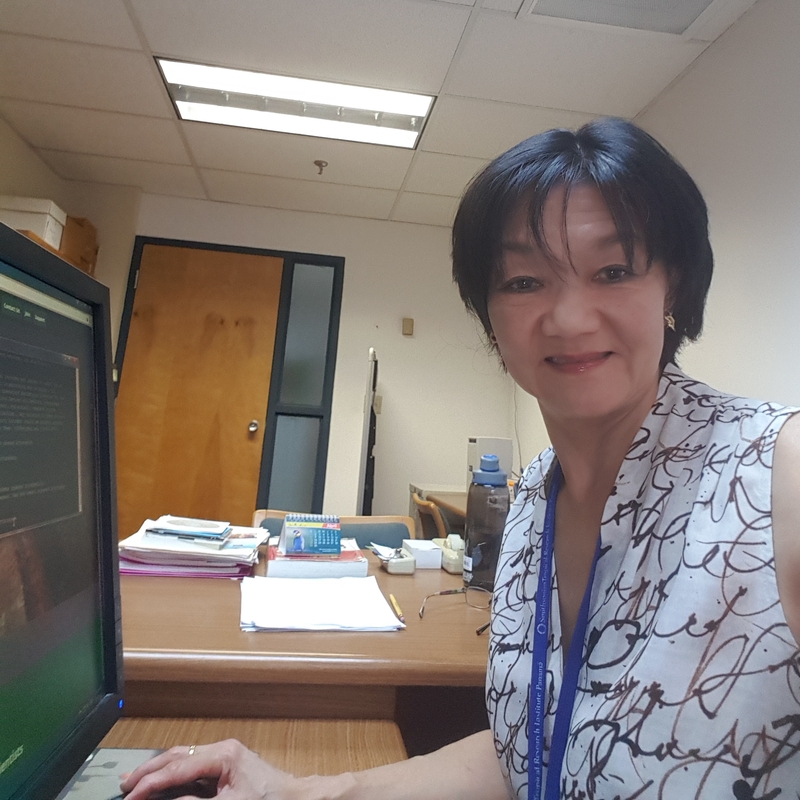 Her responsibilities include screening data, developing web-based tools for maintaining and sharing data, and managing the standardization of all plot data in the R programming language. Suzanne also works on data analyses and contributed to many published papers. Over her 25 years at CTFS-ForestGEO, Suzanne has trained hundreds of forest researchers in data management. Highlight: CTFS - ForestGEO Africa Database Workshop and Symposium in Washington, D.C.